Do you run a business that involves the movement of goods? 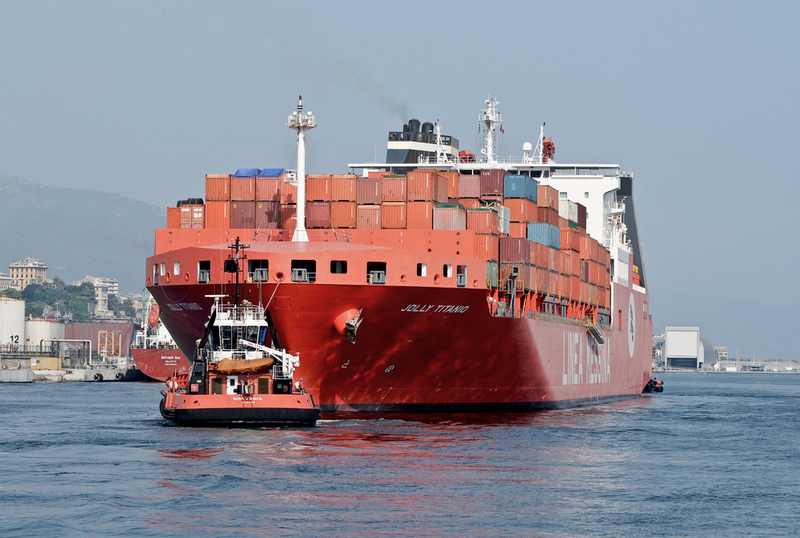 Whether it be a transport company, an importer of goods, and exporter of goods or simply moving your own equipment around town, Marine Transit Insurance is there to protect these goods when an unexpected event arises. Cargo is transported across the world every day, by air, land, and sea. Most of the time, this process continues without a hitch. The majority of goods arrive undamaged and in a fairly timely manner. For this reason, it might seem that any form of transit insurance is wholly unnecessary. As with any form of insurance however, you are only grateful to have it when something goes wrong. In the off chance that something misfortunate does occur, and your cargo is lost or damaged, you’ll want to be sure your products or belongings were covered by a comprehensive policy. It may not be as vital for the individual who is shipping items, but for a business, such coverage is a must. Without it, business could experience terrific financial loss in the event of lost or damaged cargo. Who needs marine transit insurance? Marine cargo policies come in a wide range, dependent on who needs the policy, where items are going, how often coverage is required, and for how long. Individuals shipping personal belongings may simply wish to take out short term coverage for a single shipment. Many businesses elect for annual policies if they ferry supplies or products on a very regular basis. Coverage can include not only transport by sea, but by rail, air, and road, and include any storage that is required in between shipping stages. Businesses in nearly every industry use transportation, typically for the sending and receiving of goods. Those who require this type of insurance may include manufacturing businesses (shipping raw materials and finished products), suppliers for manufacturers, producers of essential resources, agricultural producers, retail businesses, service-oriented businesses which require parts and equipment. Like other areas of insurance, marine insurance policies are complicated and intricate. Coverage must deal with matters of domestic, international, and maritime law, as well as a deep understanding of property values, risks, and more. When handling such a complex subject, it is best to seek out the services of a knowledgeable insurance professional. Our team at Macey Insurance Brokers can help you select the individual or business marine transit policy that is right for you. We will work closely with you to determine your specific needs and find the policy that maximises the protection of your assets and simultaneously minimises risks. Please contact us today for more information on this unique type of insurance. We will be happy to answer any questions you may have.